Amber Brown and Justin Daniels are best friends. They've known each other for practically forever, sit next to each other in class, help each other with homework, and always stick up for each other. 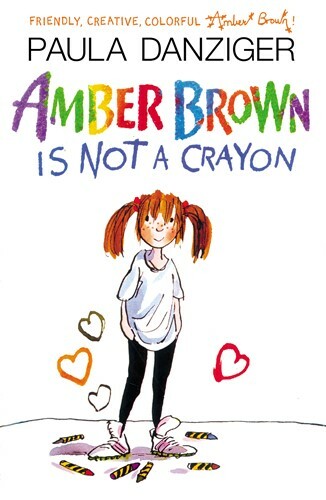 Justin never says things like, "Amber Brown is not a crayon." Amber never says, "Justin Time." They're a great team-until disaster strikes. Justin has to move away, and now the best friends are fighting. Will they be able to work it out before it's too late?